Once or twice a week Allison and her husband decide to order take-out for dinner. They find fun reasons to celebrate, often making a night out of it by renting a movie and having a couple drinks to go along with the food delivery. It is a good time and sharing these moments together brings a lot of joy to their relationship. Theoretically there is nothing unhealthy about this behavior. But for Allison and her husband the problem is the amount of food that is ordered and how much of it is consumed. It is not uncommon for them to order two extra large pizzas and eat one each. Allison knows the amount of food she and her husband are consuming on these nights is not healthy and has seen a fluctuation in their weights. To compensate for the extra calories she often turns to dieting tactics and maintains a very intense exercise routine. She and her husband have tried cooking at home to compensate for their binges and have even planted a garden to inspire them to eat more vegetables, but eventually their willpower gives out and the co-bingeing ritual repeats. Allison wants to change this unhealthy behavior, but she cannot seem to stop herself from doing it. Throughout the episode Allison and I investigate why she is over ordering take-out and discover that she has many limiting beliefs around what she considers to be healthy behavior. It becomes clear that these limiting beliefs have created blind spots for her, which are preventing her from seeing a solution. 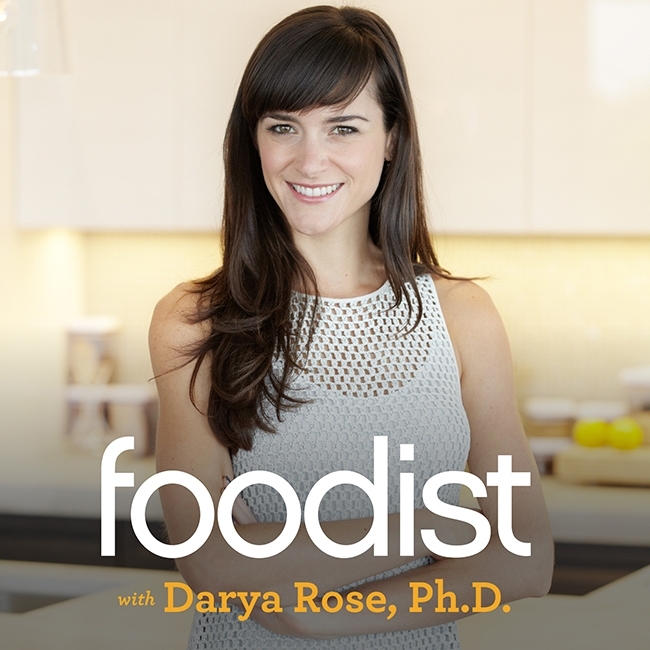 Foodist, by Darya Rose, Ph.D.
Next Should We Have a ‘Celiac Safe’ Label?